Jennifer and Sean were married on a lovely summer day, in the beautiful and historic St. Patrick’s Old Stone Church in Yorktown. 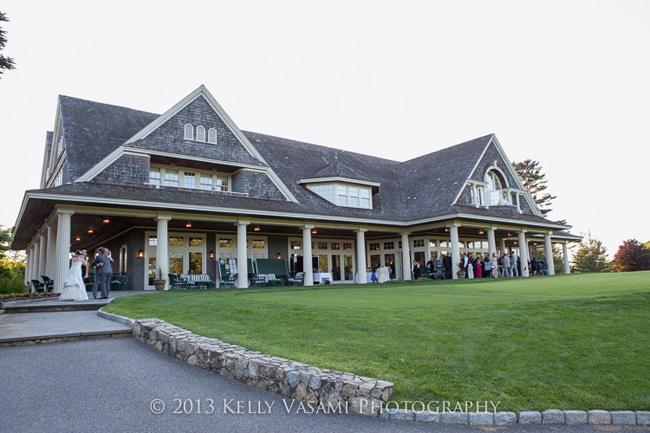 The reception was held at Whippoorwill Country Club in Armonk. 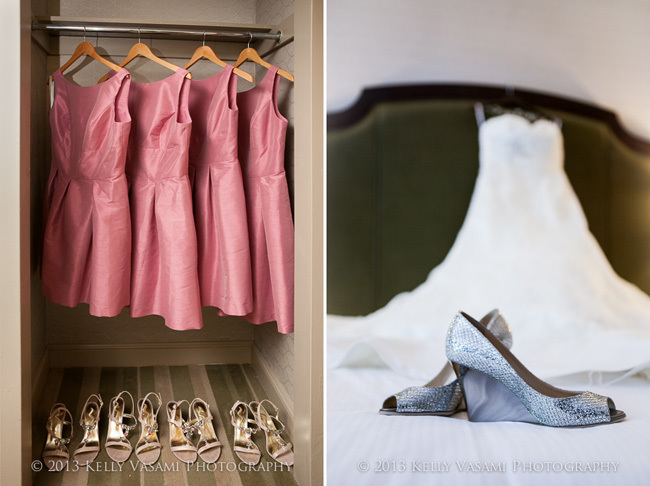 Getting ready and first look were at the Westchester Hilton in Rye Brook. Enjoy all of the photos from their beautiful wedding – it was quite a day! 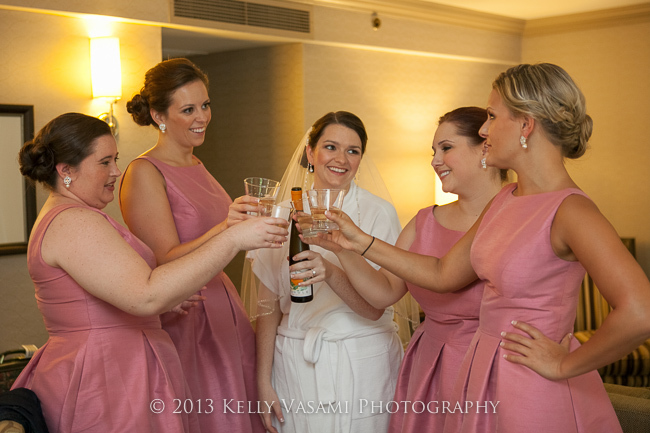 Jen toasting with her sweet bridesmaids – I always love this part of the day! I love when couples choose to do a first look. You can see how happy our beautiful bride looks once she gets a moment alone with her handsome groom! Another benefit? The flow of the day is always more relaxed and much less hectic when couples choose to do a first look. The best part is, you get to fully enjoy your cocktail hour too, if you choose to do bridal party formals prior to the ceremony. St. Patrick’s Old Stone Church is always one of my favorite ceremony locations in the area. It is a beautiful historic chapel in Yorktown. Sean is so happy to be walking his beautiful bride down the aisle! I love how the soft window light hits them just perfectly here. Next we moved on to the cocktail hour and reception at the gorgeous Whippoorwill Country Club in Armonk. And a few more photos with the whole bridal party on the staircase at Whippoorwill. Jennifer and Sean’s amazingly gorgeous cake was made by my favorite cake baker in all of Westchester County, the amazing guys at Lulu Cake Boutique in Scarsdale. Oh, yes — TWO cakes I might add. Jennifer and Sean, you had such a beautiful wedding! 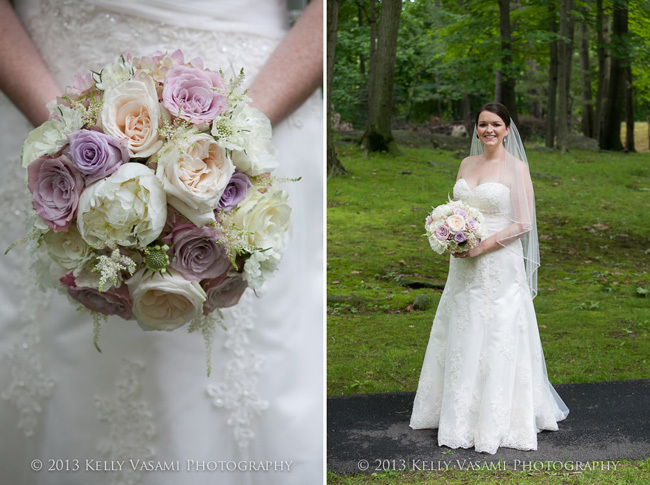 It was an honor to capture all of the fantastic moments on your wedding day. Much love to you both! !